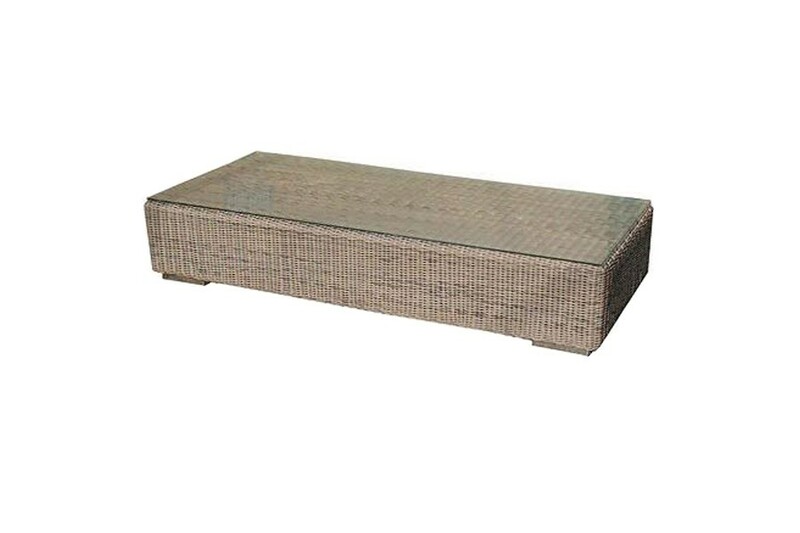 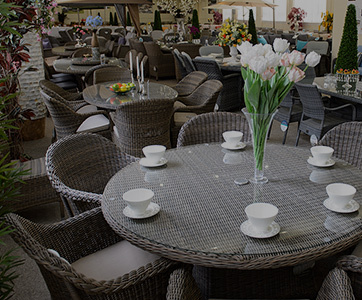 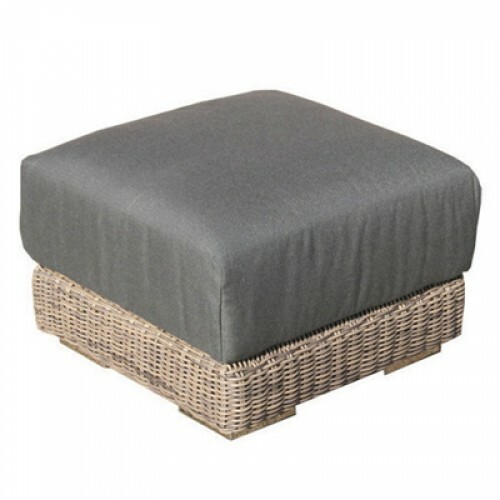 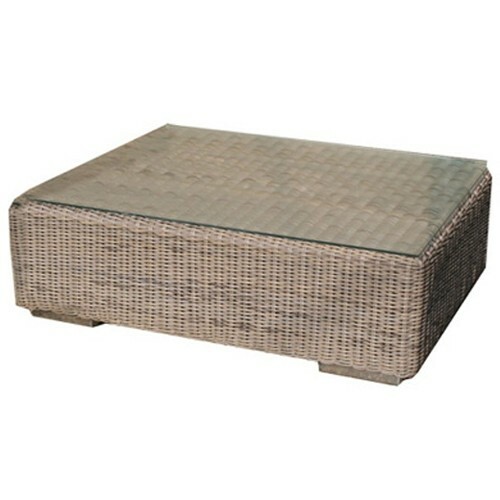 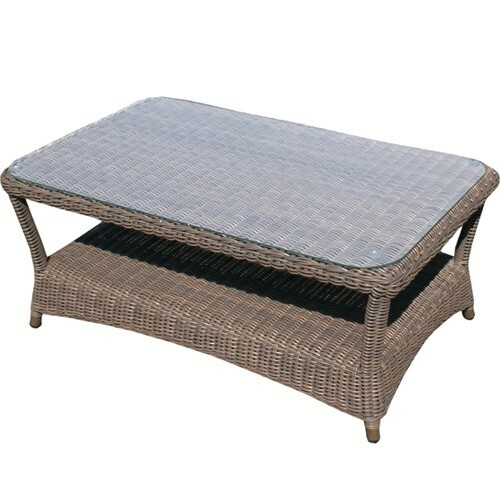 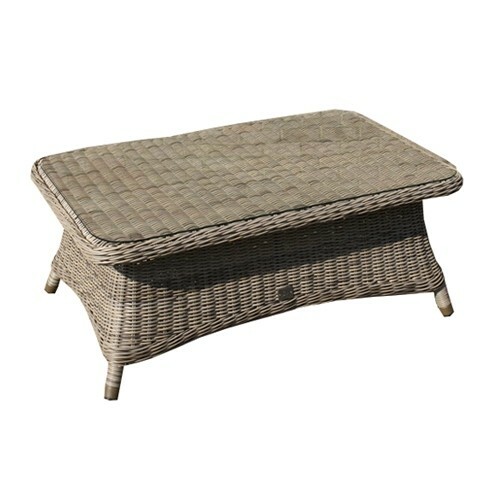 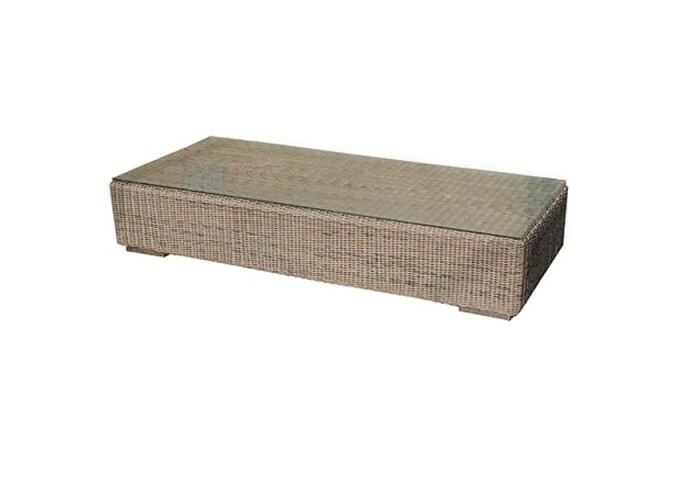 The Kingston rectangular coffee table comes complete with toughened safety glass and is made using the highest grade synthetic rattan and aluminium frames, making it perfectly suited for garden furniture or conservatory furniture. 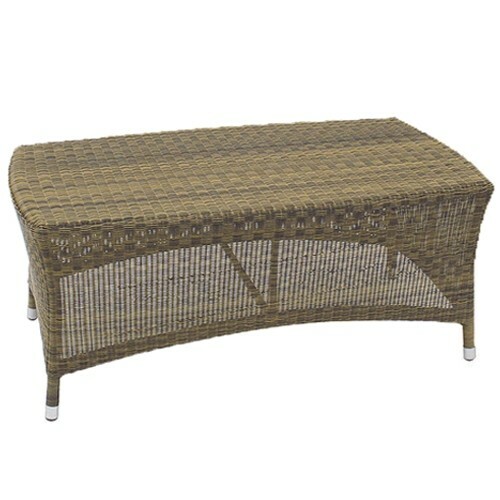 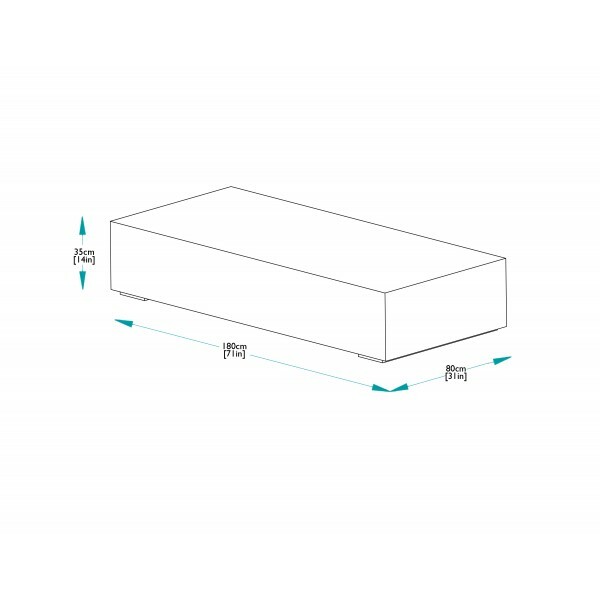 This table is ideal to use with large Kingston modular sets. 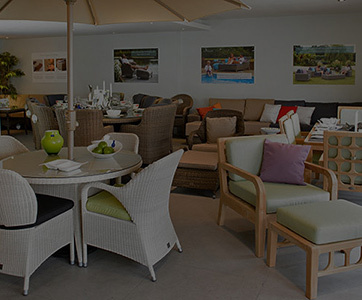 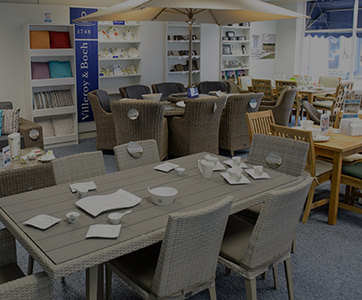 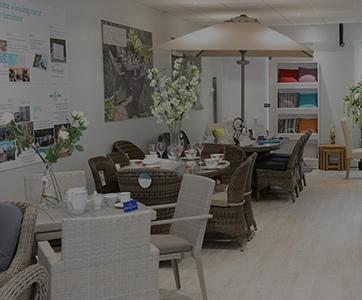 "Excellent Products and Service, Wilmslow showroom is very good." 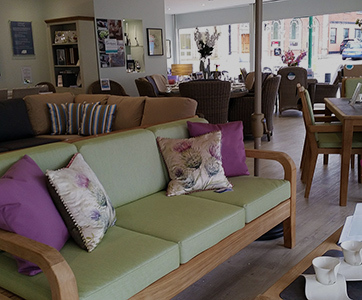 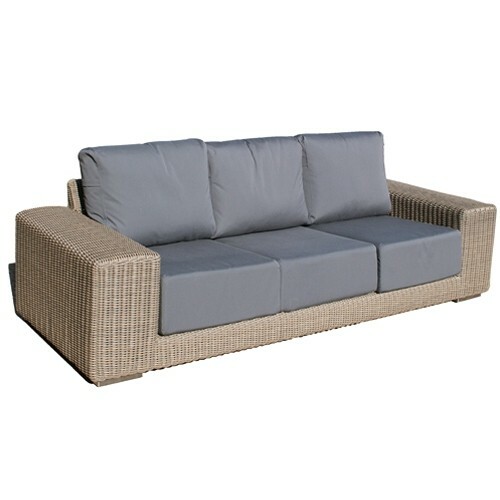 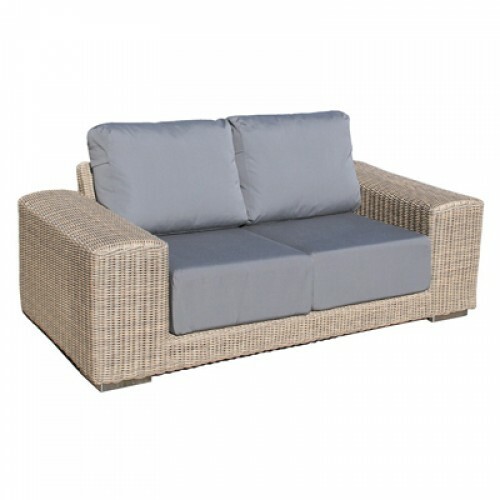 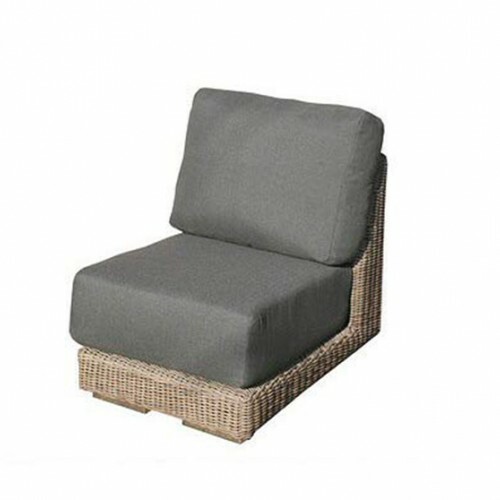 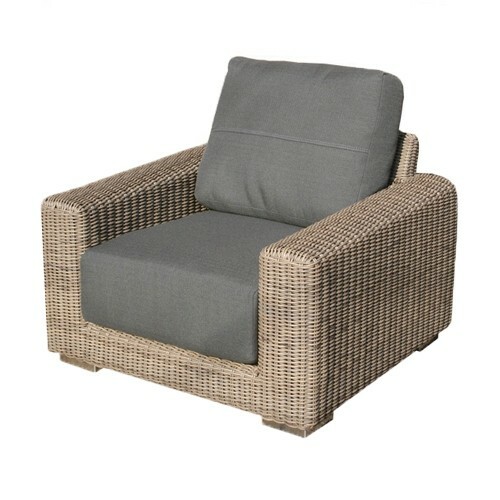 "Very impressed with the furniture, have already recommended to friends."